The temperature has dropped and the search for the best wool sweater is on. Sure, there are many types of sweaters and jackets, but wool has proven to be a favorite because of its warmth and it can also be very stylish. Wool has the ability to retain heat based on its insulating level. It comes from sheep and has been around for centuries for different types of garments. But how do you know which wool sweater to choose? We’ve made a list of the best wool sweaters with different features and styles for both men and women. The LongMing Big V-Neck Pullover Wool Cashmere Sweater is 35% wool, 15% cashmere, and 50% acrylic. This wool sweater is perfect for the cold weather but it remains to be lightweight and super soft. The fabric is incredibly smooth and it feels comfortable on the skin. The nice thing about the design of this sweater is that it has a V-neck batwing sleeve so it’s not going to choke you but will keep you warm enough. It has a relaxed loose style which means you can still wear a layer of clothes underneath for when it gets really cold outside. As a bonus, the style also makes you look slimmer and sexier. It comes in solid vibrant colors perfect for fall and winter. Next on our list is the Pendleton Men’s Shetland Crew Cardigan. 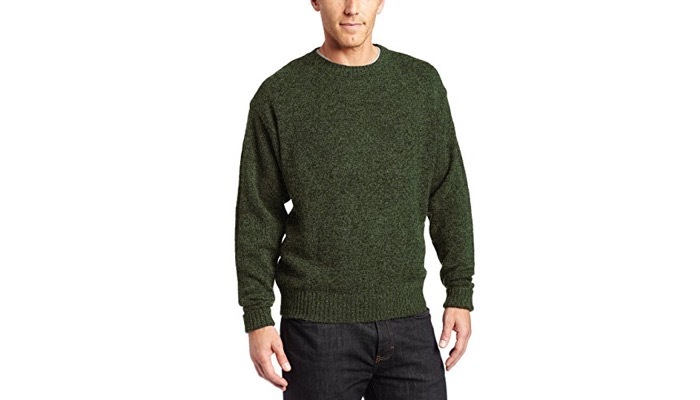 This wool sweater is 100% wool so you can be assured of its quality and warmth. 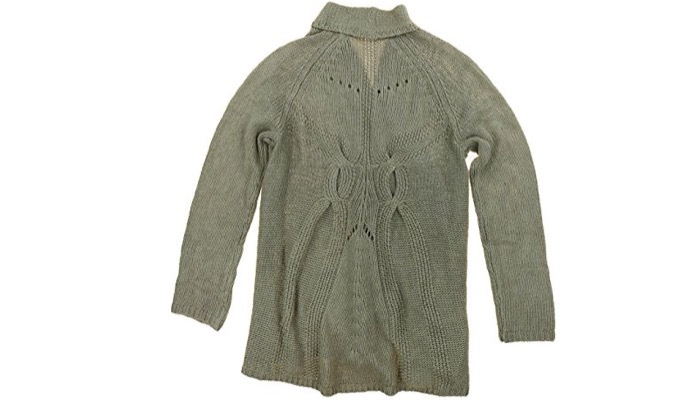 It’s designed with heathered yarns and flecks of tweed which makes this mid-weight sweater stand out. The fabric is made of no less than genuine Shetland wool so it’s dense and has a distinct texture. Its color reflects an ancient heritage from the wild sheep of the Shetland islands. This sweater will keep you warm because of its natural insulating properties. It’s a great light and warm layer that you can wear over a shirt. It comes in various earth colors, some a little brighter depending on your taste. 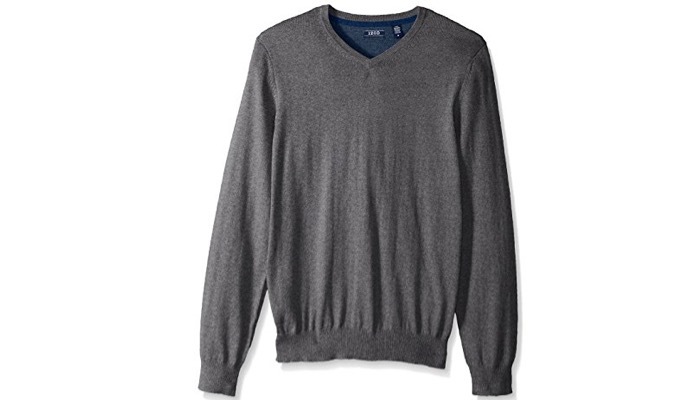 If you prefer only a bit of wool on your sweater, the IZOD Men’s Fine Gauge Solid V-Neck Sweater is 55% cotton and only 5% wool but is just as warm and cozy. Other materials are acrylic and nylon. 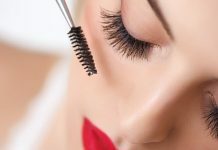 The materials are imported and are guaranteed of high quality so you can be assured that it will last for years. What’s unique about this wool sweater is it’s designed with a button closure. It has gartered ends on the sleeves and waist so it hugs snug and comfy on your body. The great thing about it is that it’s machine washable. Not many wool sweaters are. 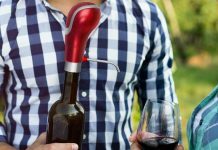 So you don’t have to worry about hand washing it. it has a clean finish and comes in elegant gray. A wool sweater doesn’t have to be overly expensive. This Matty M Women’s Wool Blend Crochet Open Front Cardigan Sweater is just as warm and stylish and comes at a great price. 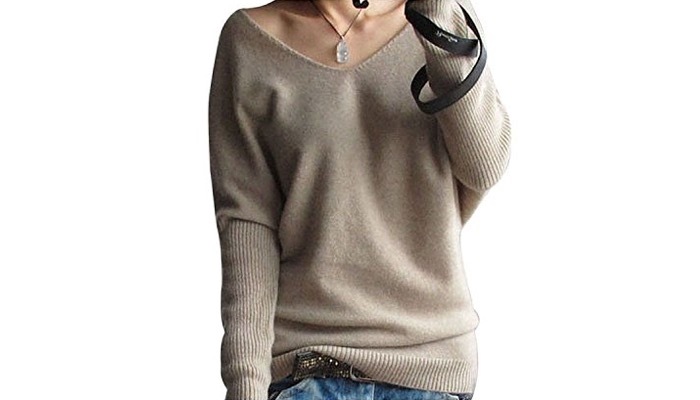 Unlike most of the featured sweaters, this one goes a little bit down to the hips so it’s quite stylish and will also keep your upper leg warm. It has a dependable comfort. The great thing about this style is that you can wear it for casual occasions and when you have to dress up. It’s a very versatile piece. It’s great for work or for strolling around for leisure. It has two front patch pockets so you can carry your small items. The first thing you want to ensure when buying a wool sweater is that it is designed for warmth. So make sure to check the garment specifications and the materials. Here are some other factors you need to consider. A wool sweater can be made of different types of wool. 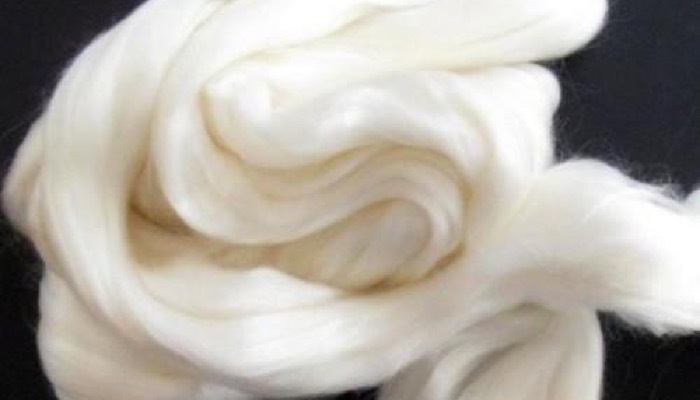 Virgin wool usually has an additional fiber of less than 7%. Merino wool comes from the end of the fleece of merino sheep usually from Australia. 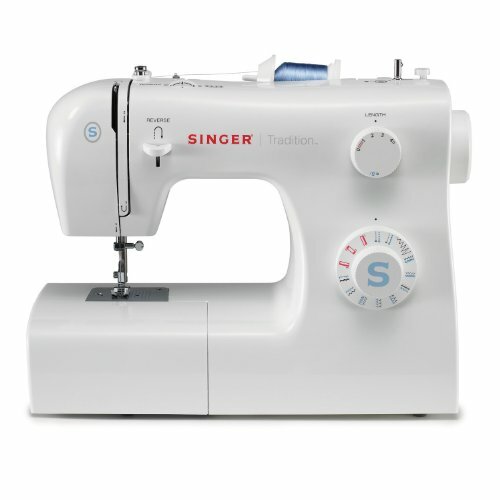 It does not scratch and features moisture wicking for extra comfort. Cashmere is one that is very popular. It’s very fine and has a silky fiber. It’s from goat wool cashmere region either from India, Pakistan, or China. The fabric is very light and warm but can be quite expensive because it’s quite rare. Then there is Alpaca which comes from the animal as the name suggests. And Mohair from the Angora goat. Not all wool sweaters would go well with everyone. You also have to choose the right style. When looking at the collar style, go with what would complement your neck and the shape of your face. The cut, on the other hand, would depend on your body type. Merino wool is naturally more elastic than other types of wool. What this means is that it’s more appropriate for those with active lifestyles. So, if you’re planning to go out on a hike in the cold or other similar activities, choose wool that has more elasticity like Merino. As with any other pieces of clothing when it comes to layering for the cold months, it’s important that your wool sweater is lightweight. 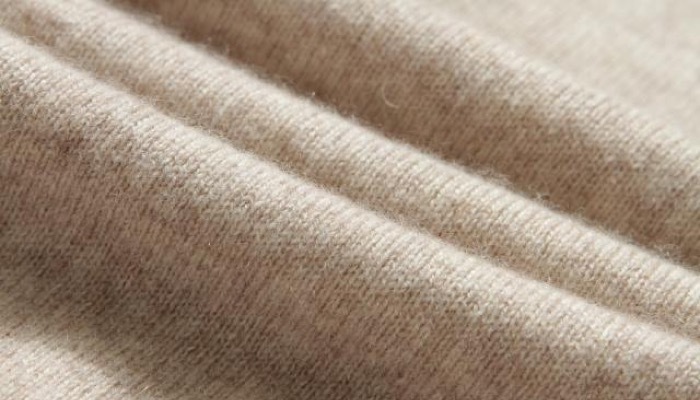 Cashmere is not as durable or elastic as Merino but it has a very soft, light, and luxurious feel. So, weigh in these factors and decide which one is most important and appropriate for you. Choosing between several types of wool sweaters would really come down to your activities and general style and taste. All of them offer a high degree of comfort in cold weather so it’s mostly about the functionality. So make sure you’re well prepped up for the incoming chilly months especially if you live in colder cities. You can also pair those wool sweaters with winter gloves and comfy winter boots. And when it’s time to snuggle up in bed, you better be equipped with a nice warm down comforter for winter.